Yes, it may well be incorrectly labelled as 42 but it is actually the magical episode 43. We discuss True olympics, a bloke called Gary shits himself, and the Luton audience go wild! 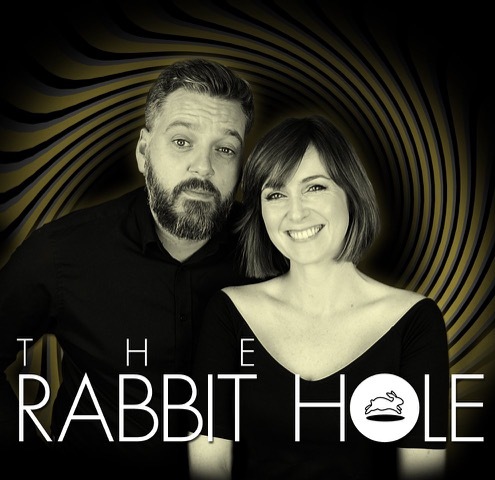 The Rabbit Hole is a podcast show unlike anything you’ve ever heard before. A phone in show recorded live in front of a live audience. You can get the show on iTunes, Acast and your usual pod providers or HERE! Please like, subscribe and share. The kids keep finding the hidden presents , so the wife said put them in the loft..